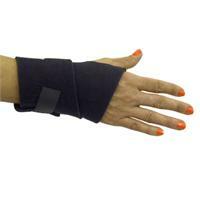 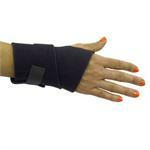 Flattened design slides over thumb and wraps around the wrist for therapeutic heat and support. Easily adjustable sportloop neoprene with hook closure. 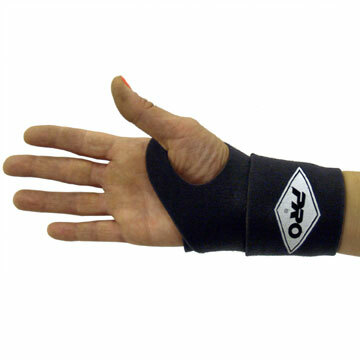 Available in black N2 material only, one size fits all, right or left hand.